Our brand new Book of Inspiration, full of house design ideas, is now available! Over 70 pages of 3Ds, floor plans and elevations to inspire the creation of your dream home. By selecting to download a brochure you will be redirected to a page where you can download a PDF copy for free. 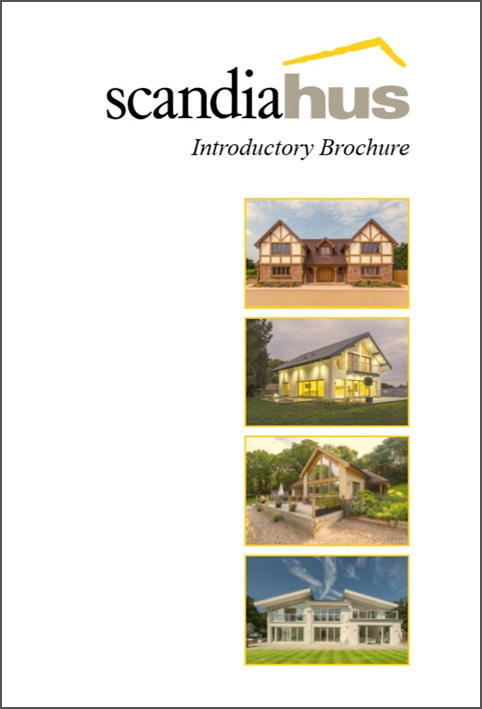 If you select to have a brochure sent to you, we will send you a hard copy of our Brochure free of charge. By selecting to download a Book of Inspiration you will be redirected to a page where you can download a PDF copy for free. If you select to have a Book of Inspiration sent to you, we will contact you for a payment of just £5 and then send you a hard copy.